Celebrities can often be sighted at professional and college sporting events. While most of them are there as casual fans or simply to socialize, some celebrities are actually diehard sports fans who are incredibly loyal to their teams. 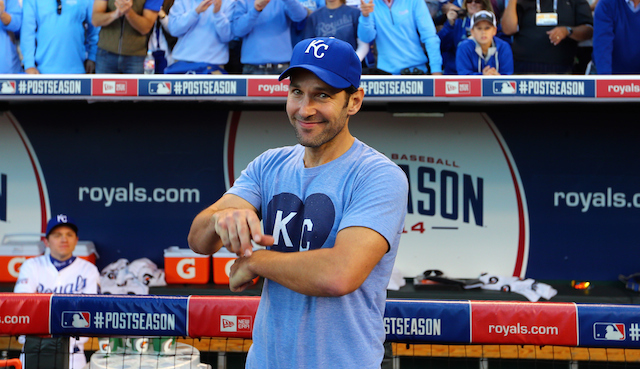 Here’s a look at 15 celebrities who are diehard sports fans. 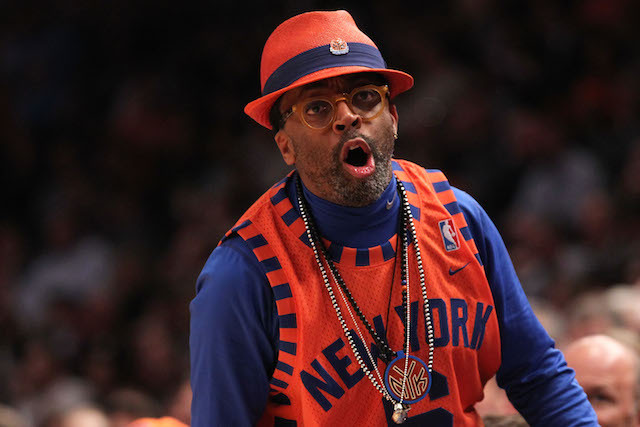 Lee can be seen sitting court side at nearly every Knicks game at Madison Square Garden, and may be most famous for the following interaction with former Indiana Pacers star Reggie Miller. 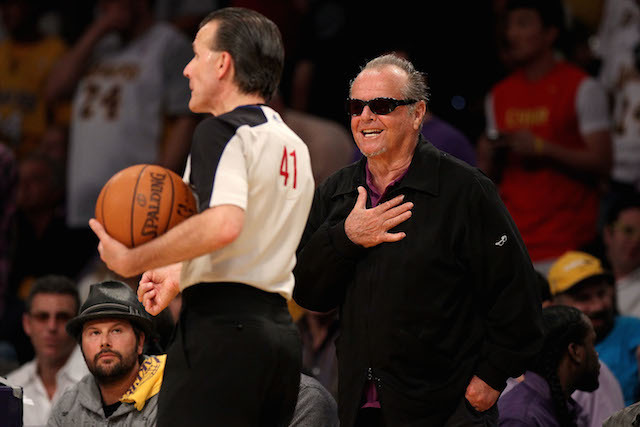 Nicholson may be the Lakers’ most loyal and dedicated supporter out of all of their celebrity fans. Needless to say, the Lakers’ struggles this season aren’t sitting well with the three-time Oscar award winner. 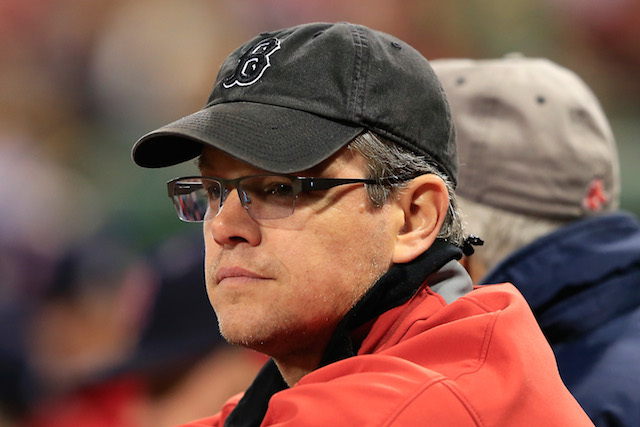 Damon, Affleck, and Wahlberg are all Boston natives, and it should come as no surprise that all three are avid supporters of the Boston Red Sox, New England Patriots, and Boston Celtics. Damon and Affleck are such staunch Patriots supporters that they even took responsibility for being the “locker room guy” who is getting blamed for DeflateGate. 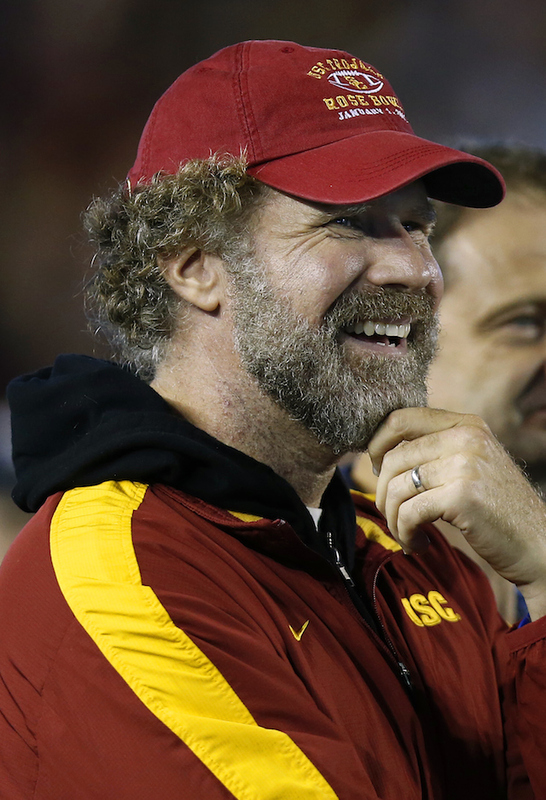 Ferrell is an alumni of USC — he graduated with a degree in Sports Information in 1990 — and can be found on the sidelines of USC football games most weekends. 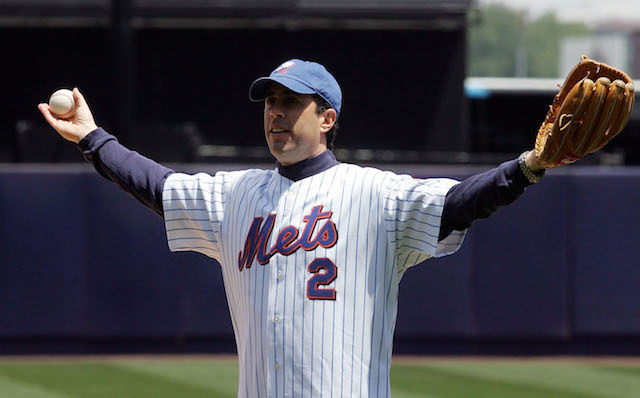 Seinfeld is the ultimate Mets superfan and can be found sitting in his Citi Field box at most Mets home games. Judd attended the University of Kentucky where she studied anthropology, art history, theater, and women’s studies. The successful actress can be frequently seen sitting courtside at Kentucky basketball games. Rudd spent the majority of his formative years living in Kansas City, where he developed a passion for the Kansas City Royals. Following the Royals’ American League Championship Series sweep over the Baltimore Orioles in 2014, Rudd invited all Royals fans to join him at his mom’s house for a keg party. 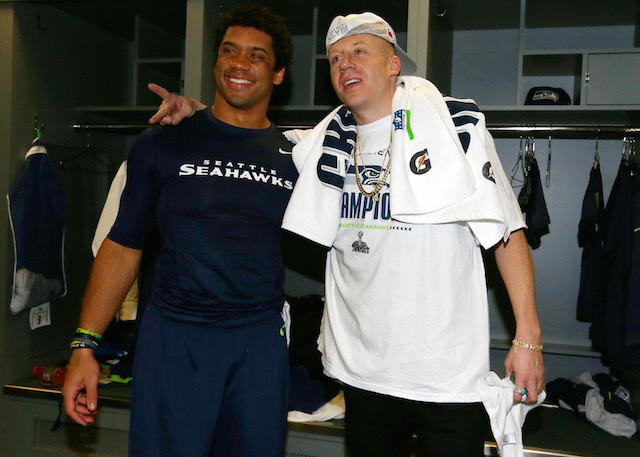 Macklemore, a Seattle native, is a diehard Seahawks fan, and has on numerous occasions partied with Seahawks players and coaches. 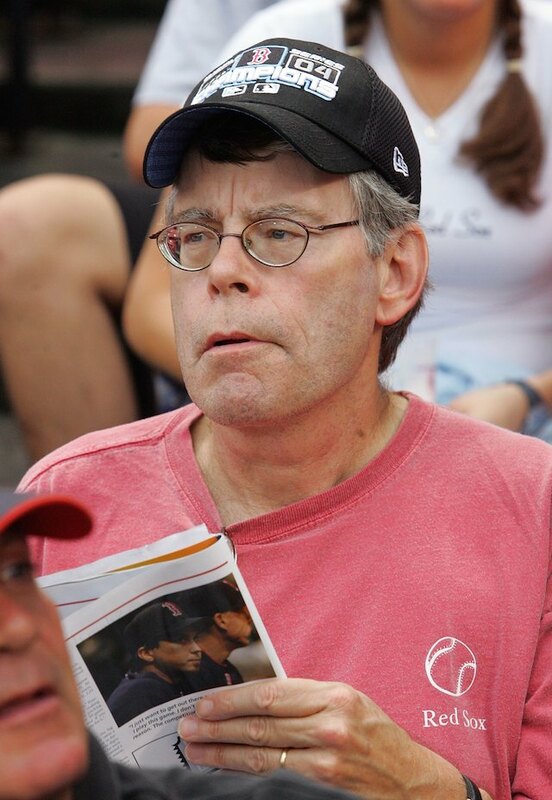 King is a self-proclaimed obsessive Red Sox fan who took a break from writing best-selling horror and suspense books to pen Faithful, a book documenting the Red Sox 2004 season. Crystal took the road less traveled in Los Angeles and instead of rooting on the Lakers, he has become the Clippers’ most loyal superfan. Likewise, Crystal is a fanatical New York Yankees supporter. 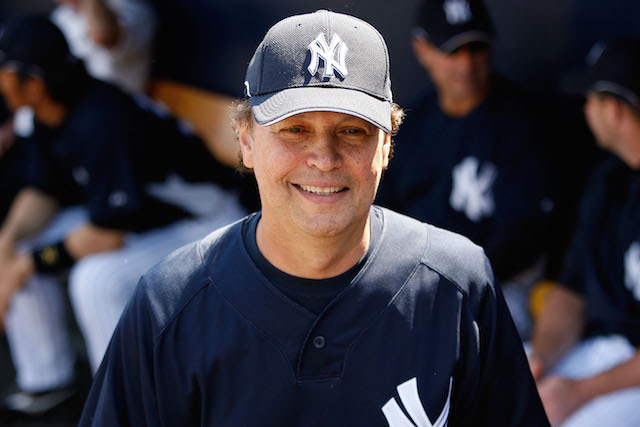 His boyhood idol was Yankees’ great Mickey Mantle, and Crystal even got to live out a dream when the Yankees signed him to a one-day contract that allowed him to play in a Spring Training game against the Pittsburgh Pirates. 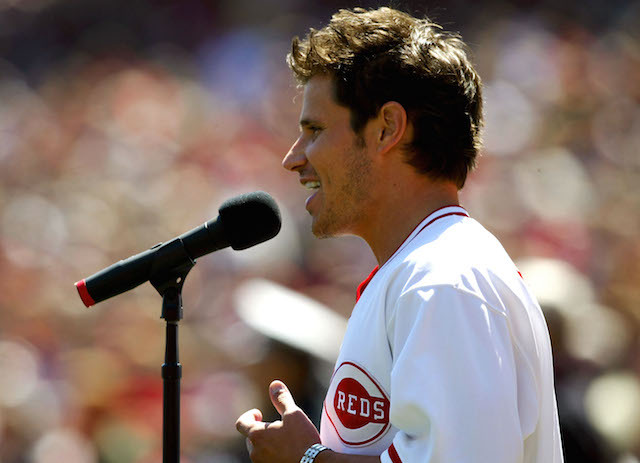 Lachey, the former 98 Degrees front man, is a Cincinnati native and a loyal supporter of the Reds, Bengals, and the University of Cincinnati Bearcats. 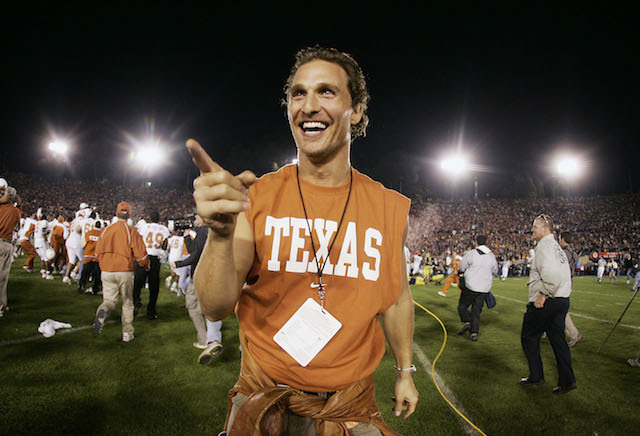 McConaughey, a Texas native, is no stranger to the the Longhorns’ football program, and can be seen roaming the sidelines at multiple games every season. Alba has been a loyal Warriors’ fan for a long time, and can be seen sitting courtside at Oracle Arena several times per season. 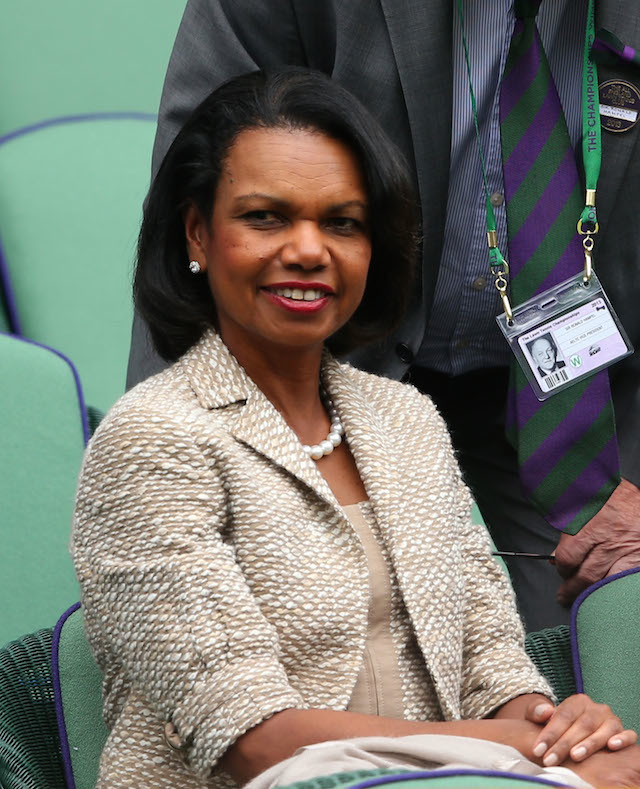 The Browns are the former Secretary of State’s favorite NFL team, and in addition to attending games, she has also visited and spoken to the team. Milano is a diehard Dodgers fan, and has even designed her own line of Dodgers apparel.